Let’s face it. Resolutions for a New Year and better you can start to feel like hard work by mid-January. But that doesn’t mean we can’t be intentional to manifest our goals both professionally and personally. In an attempt to adopt better habits in 2016, we’re rounding up a list of attainable nail goals to strive for this year. 1. 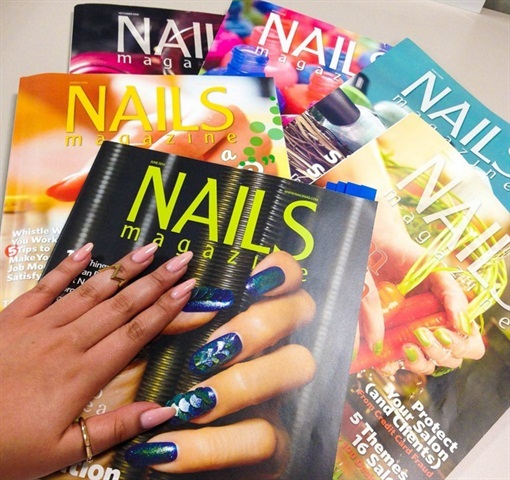 Get featured in NAILS Magazine. From our print publication, to our website, and social media channels, the options are limitless. Whether you want to get the spotlight for your latest nail art design or share your knowledge through a new cool step-by-step, we’re here to work with you. Check out this blog post to find out what steps to take to get featured. 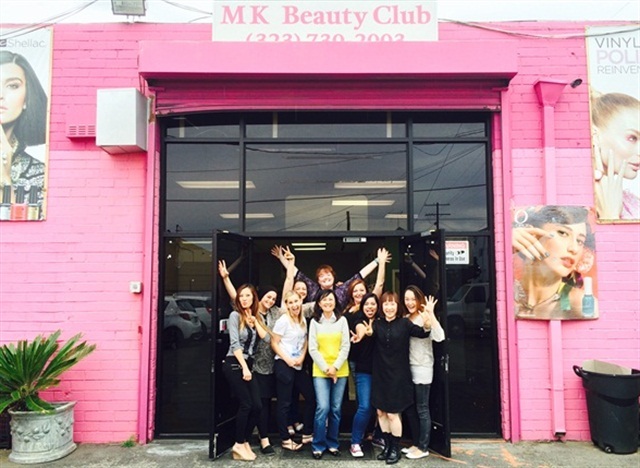 You are an important part of the nail industry. So why not invest in your career by attending a beauty show to mingle with your favorite brands, meet other nail techs you admire, and shop for new products while you’re at it! Check this informative handout for first-time attendees to find out how you can get the most of out of a tradeshow. 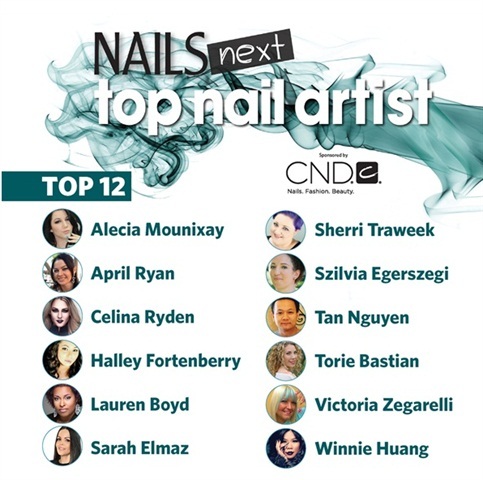 Whether you’re obsessed with Shellac and want to get CND certified or you just want to improve your business model, taking a class related to your career can help take your services to the next level. 4. Enter a nail competition. You could be NAILS Magazine’s Next Top Nail Artist but you’ll never know if you don’t apply. Applications will open up the spring, so consider joining the intense and rewarding competition that will open doors for you. 5. Get fit while you sit. Studies show sitting is more dangerous than smoking. But what can we do about it if our job depends on it? Be proactive and take a stand. Join our #NAILS10kaDay challenge to get out of chair and on to our feet by walking a little more each and every day. What are your nail resolutions? Let us know in the comments below!